Valor Partners announces the successful placement of Andrea Douglas with Surescripts as Director of Market Development. Andrea was most recently the Director of Life Science Client Solutions at Avalere Health, where she helped to lead the company to consistent growth for top 10 pharmaceutical clients. As an experienced leader with Life Science and BioPharma sales and business expertise, Andrea will support to grow Surescripts Health Information Network. Surescripts’ purpose is to serve the nation with the single most trusted and capable health information network. 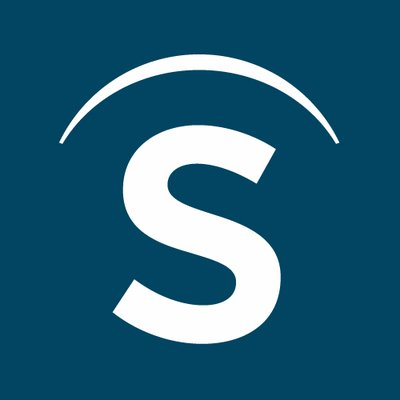 Since 2001, Surescripts has led the movement to turn health data into actionable intelligence to increase patient safety, lower costs and ensure quality care.